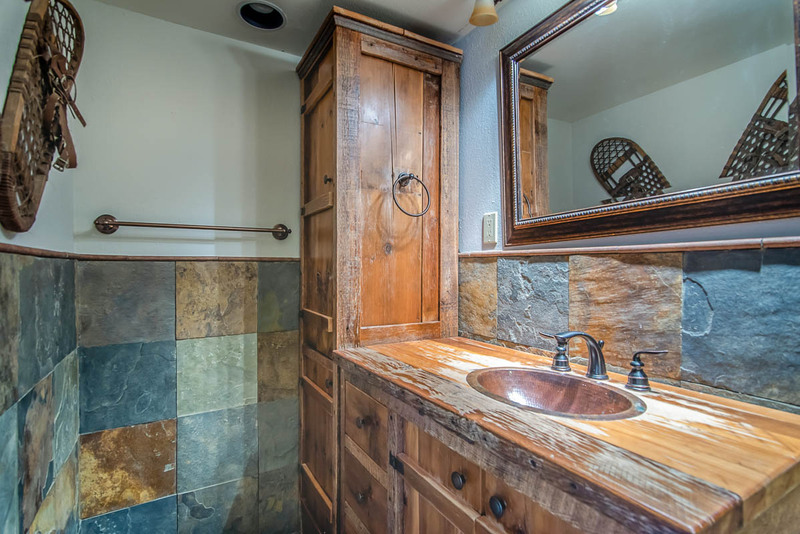 Iron Horse Premium Condo with Private Hot Tub. 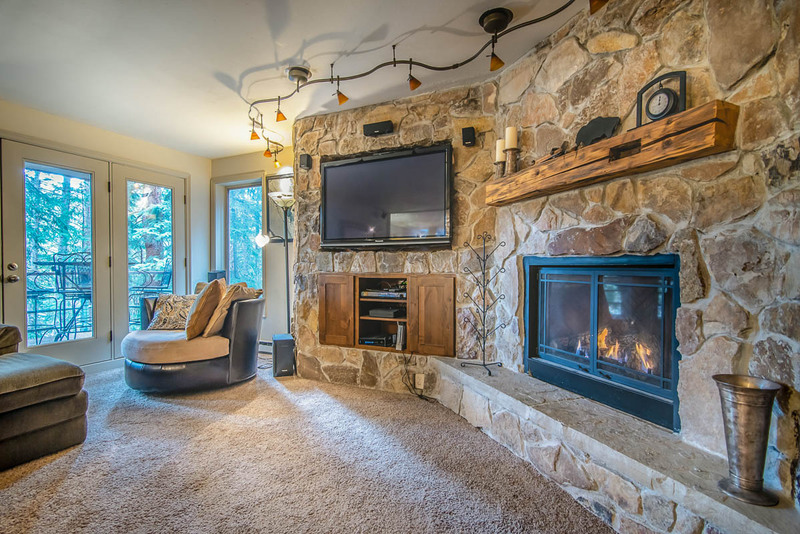 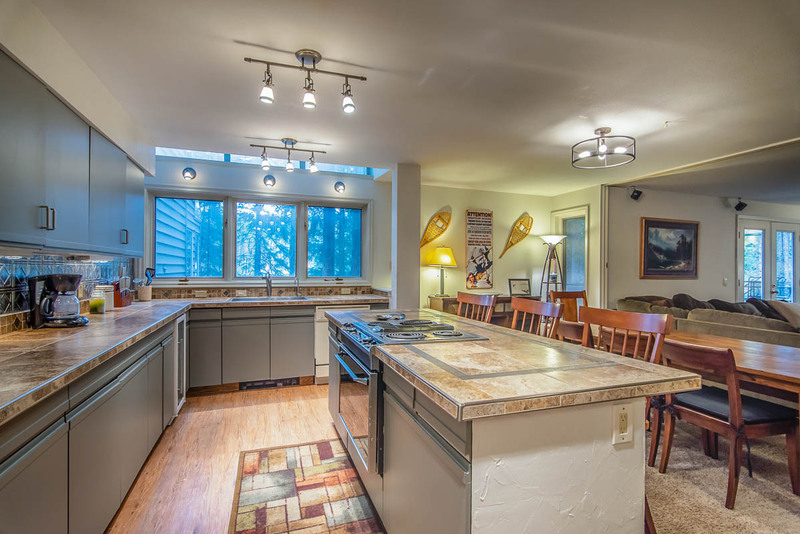 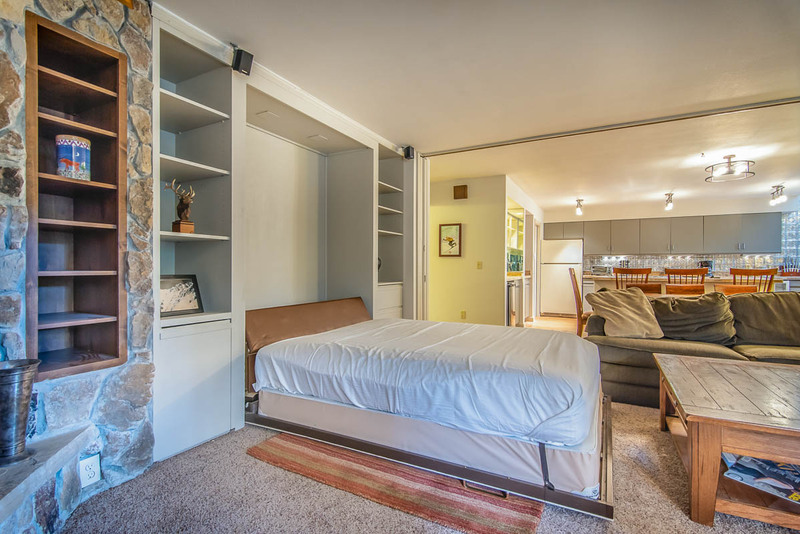 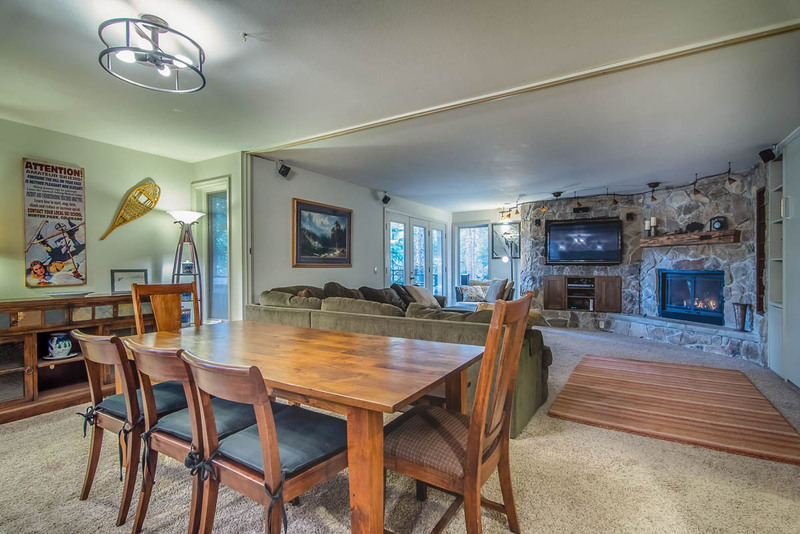 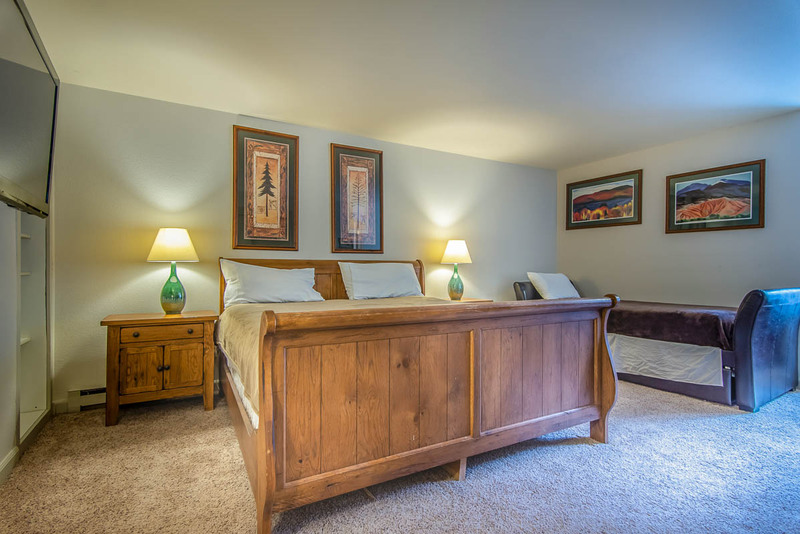 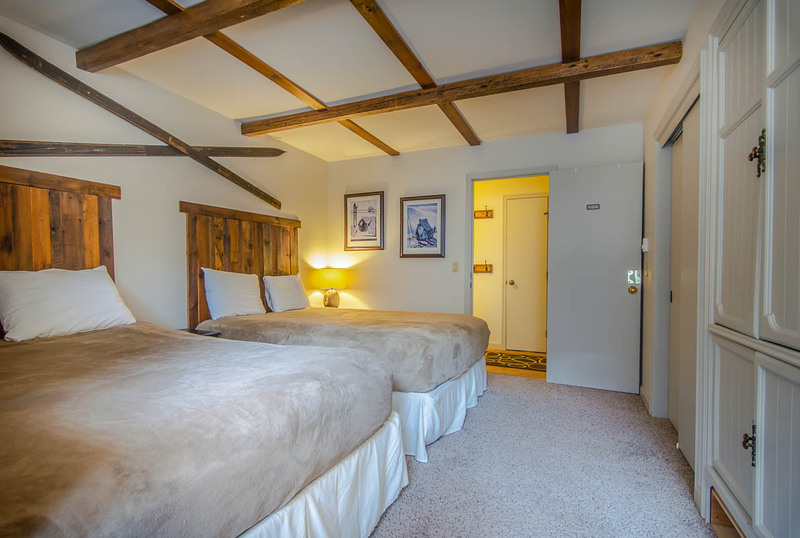 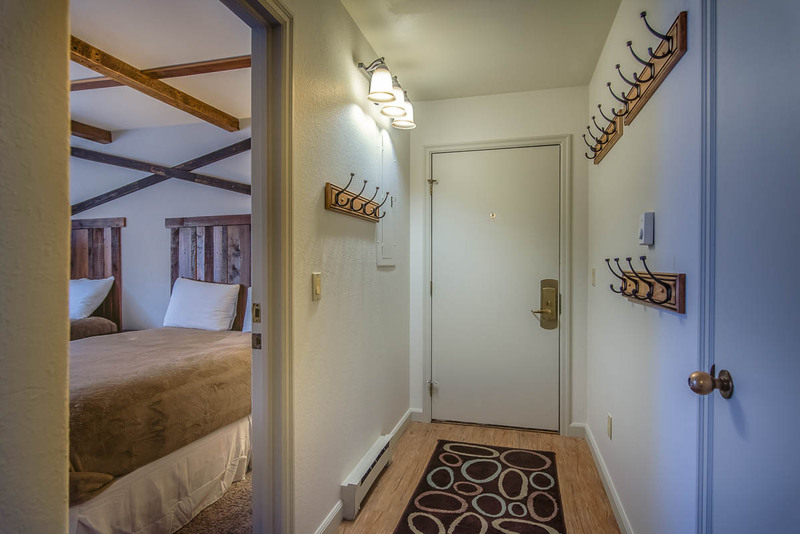 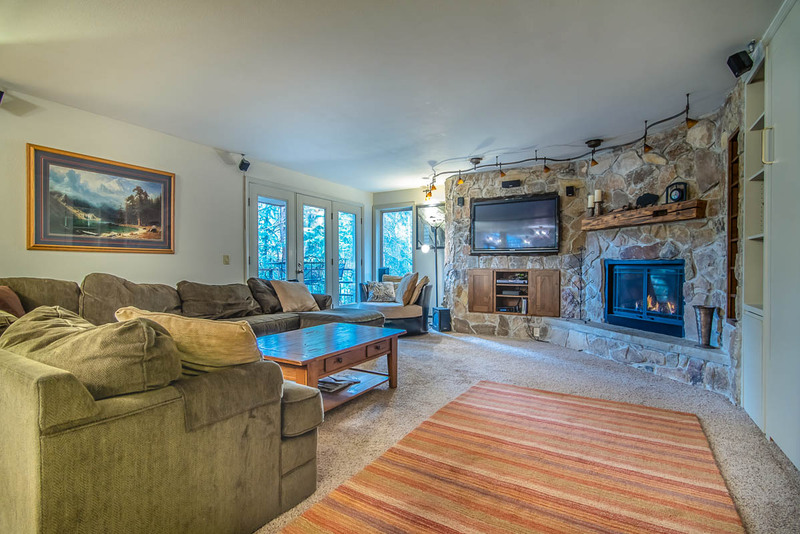 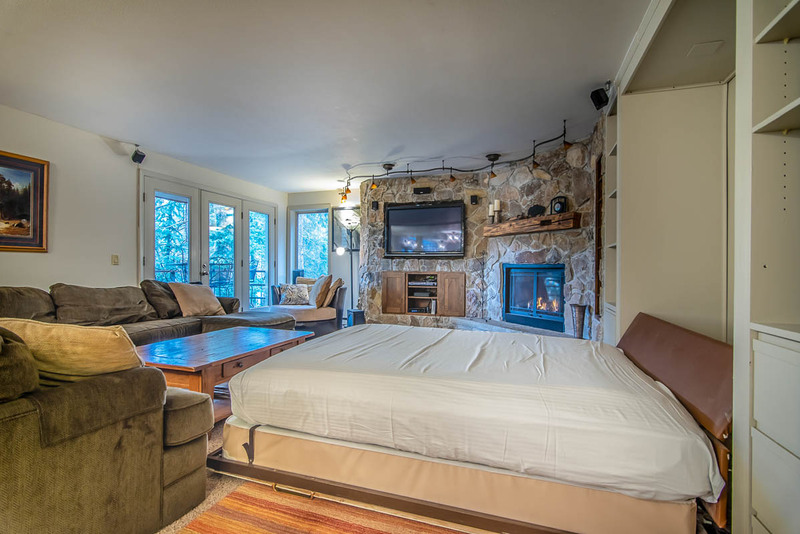 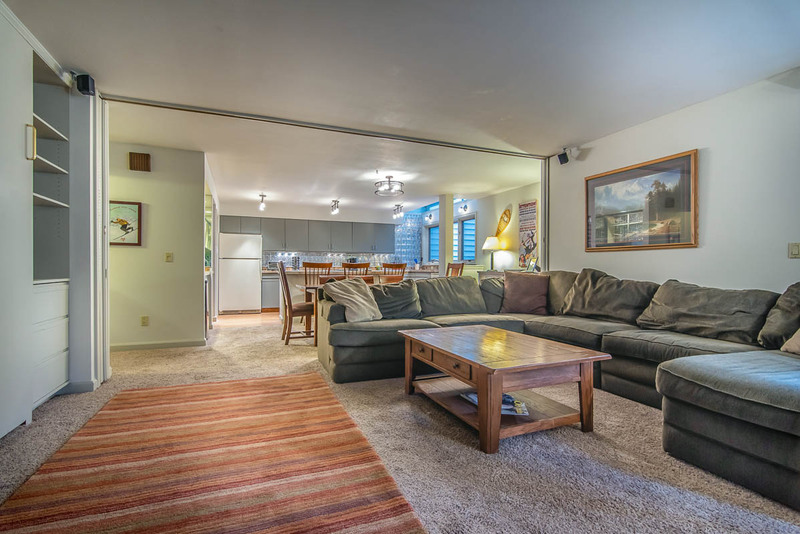 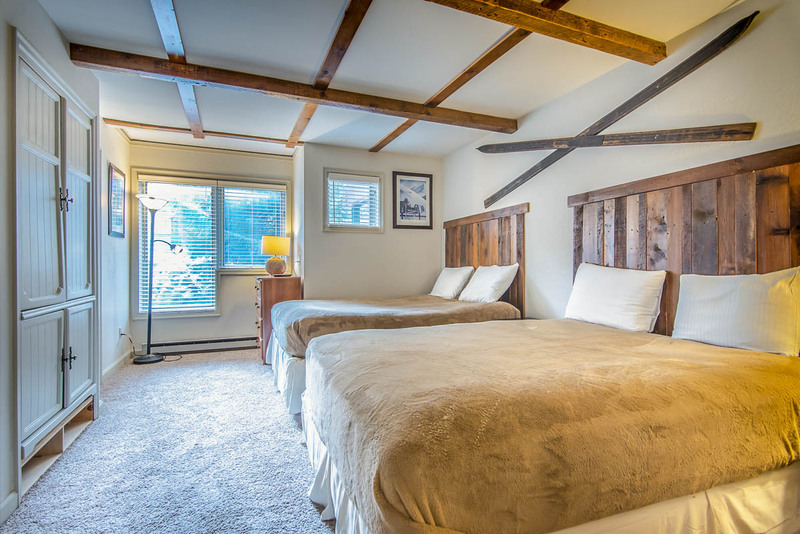 This Ski-in/Ski-out premium condo at Iron Horse Resort has been completely remodeled with massive rock fireplace/entertainment center. 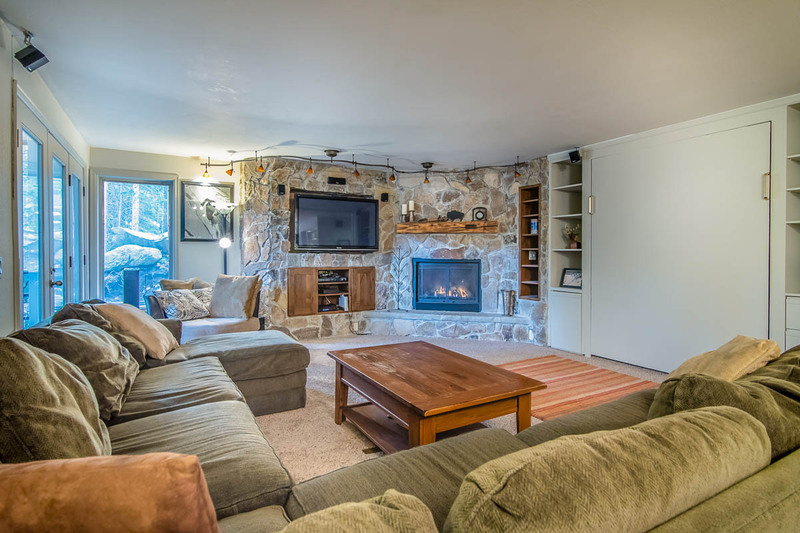 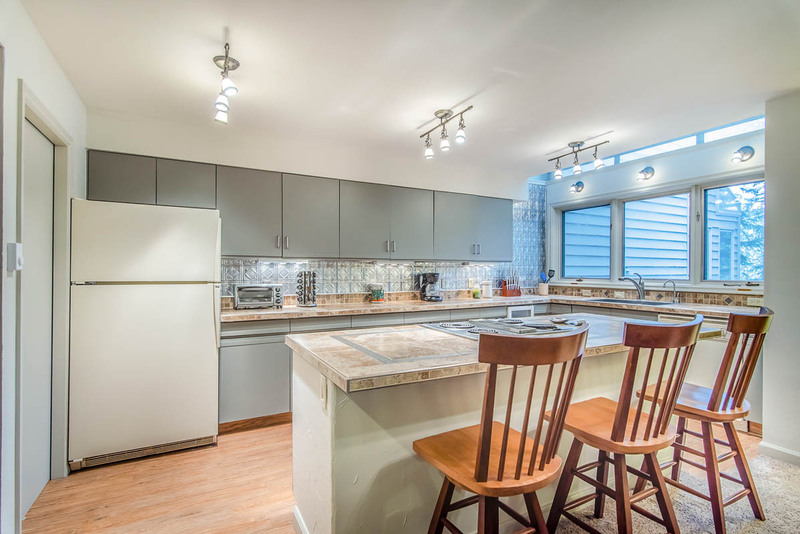 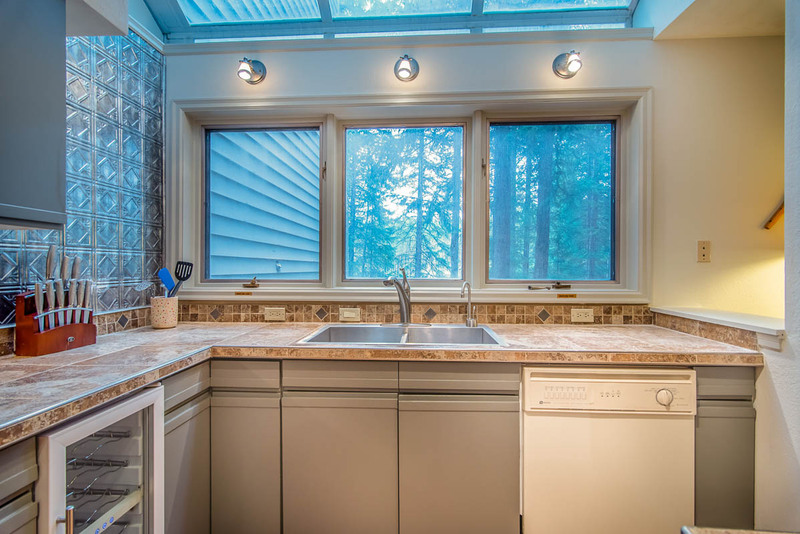 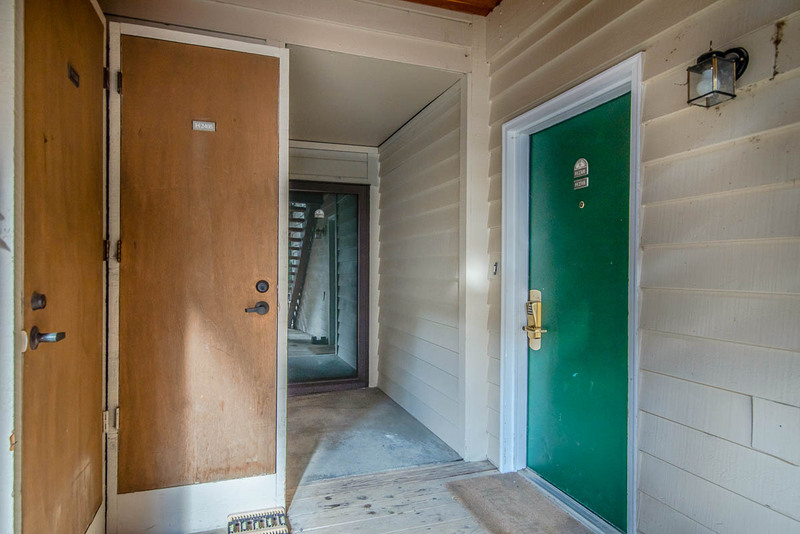 2BD/3BA with spacious open living area for entertaining. 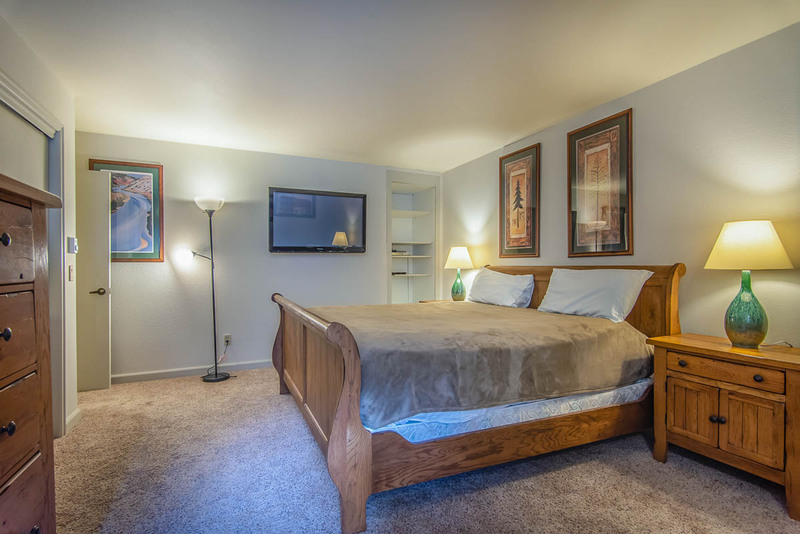 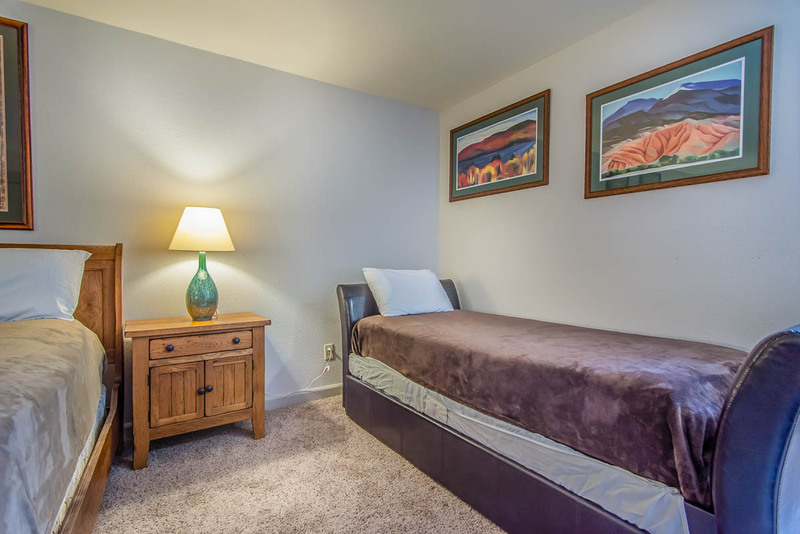 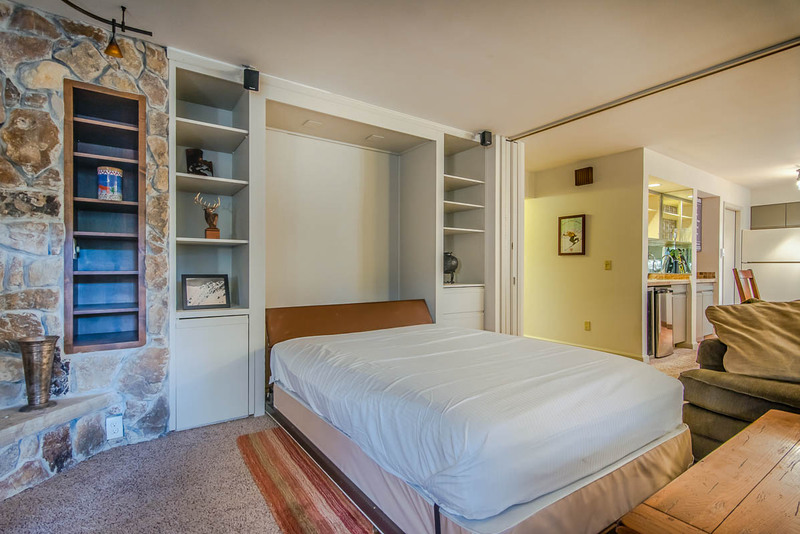 Includes master suite, guest bedroom & a Murphy bed in living area. 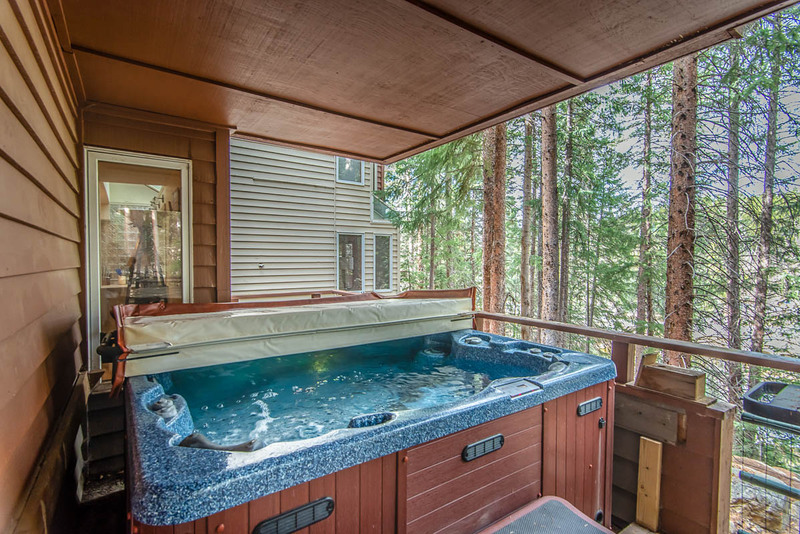 Also features use of a private one car garage & large deck.with one of the only private hot tubs on it.. 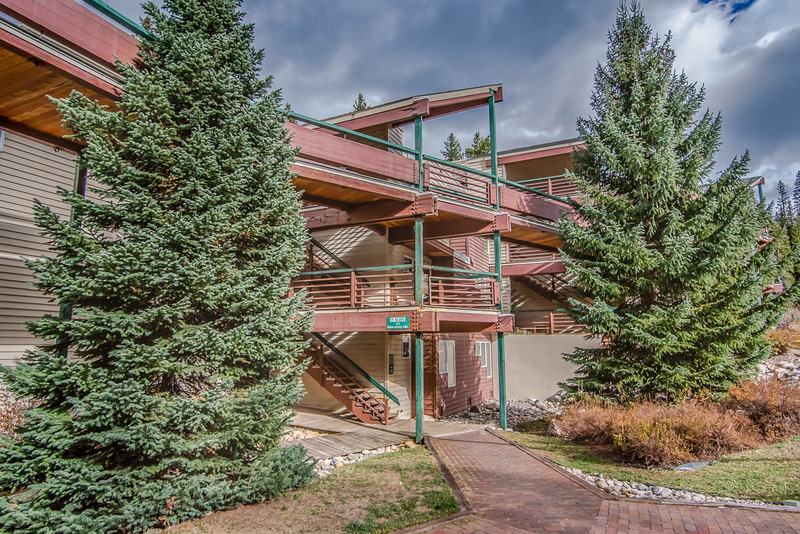 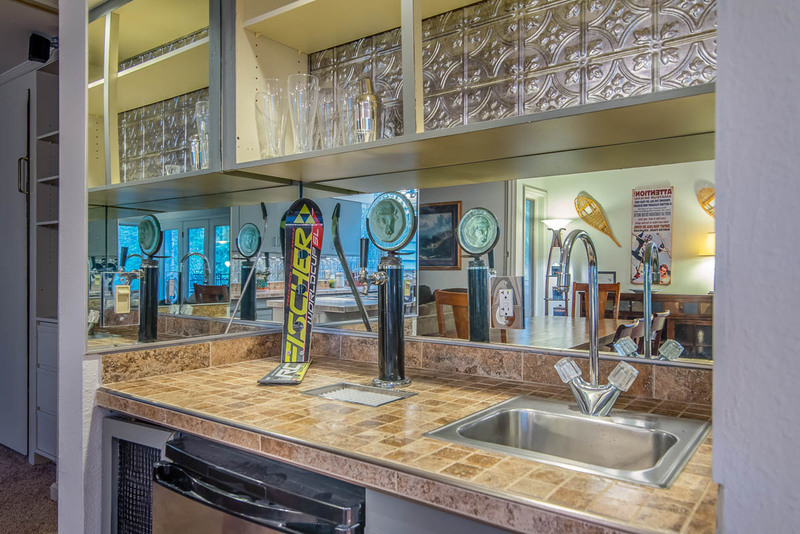 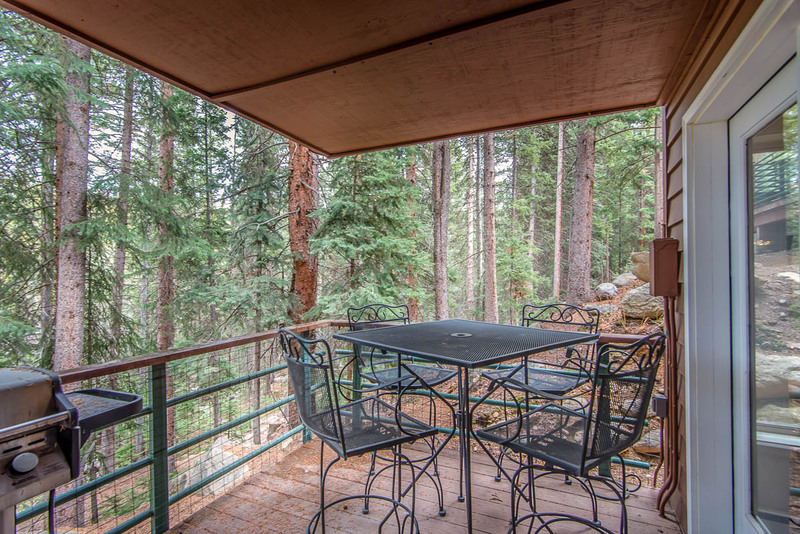 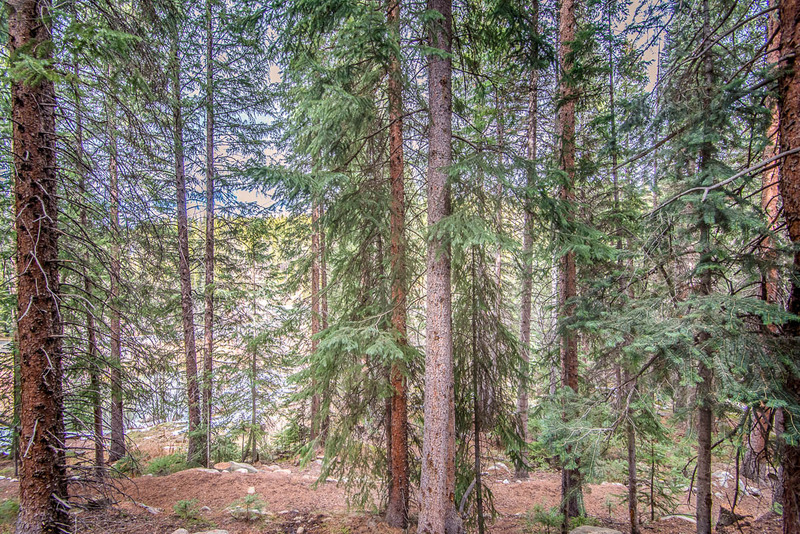 Enjoy all of the amenities at Winter Park’s original Ski-in/Ski-out resort. 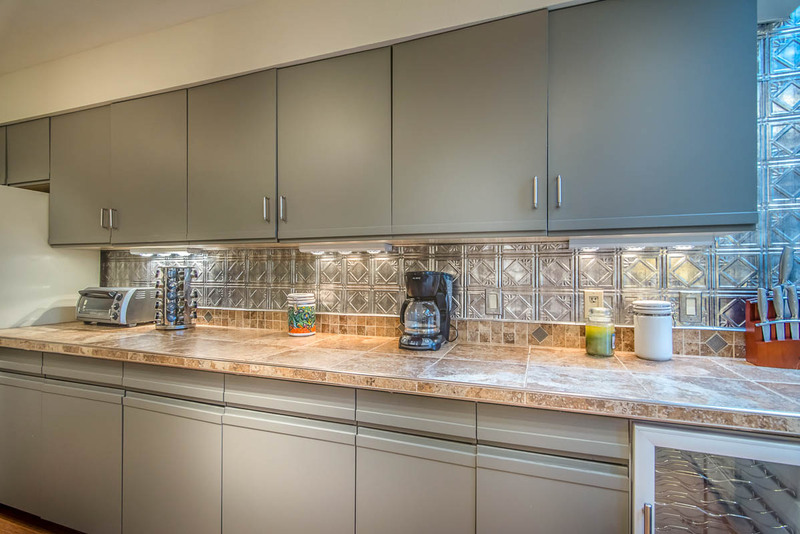 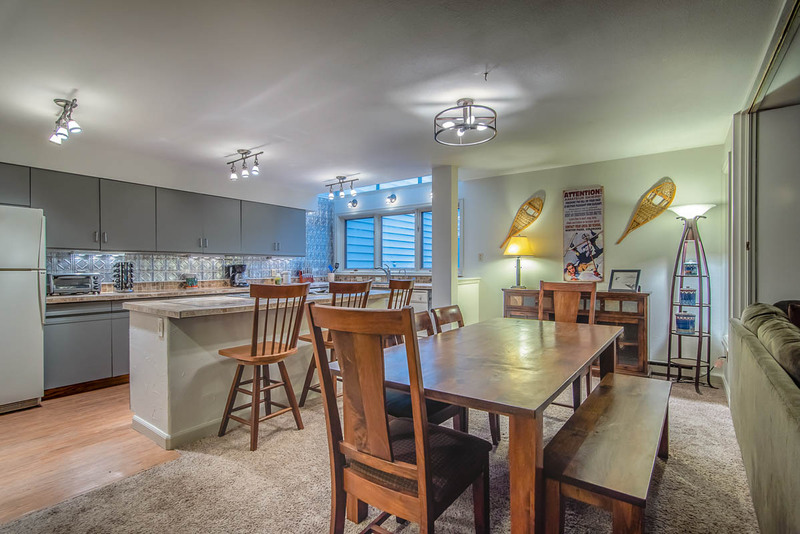 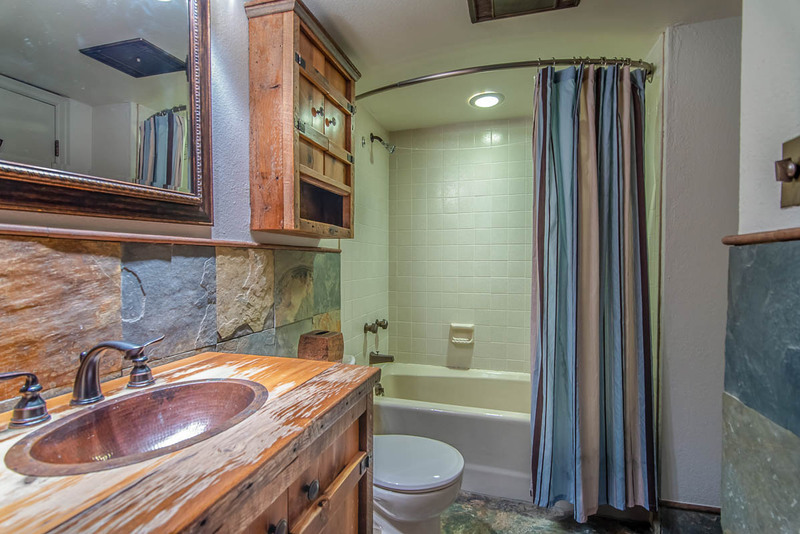 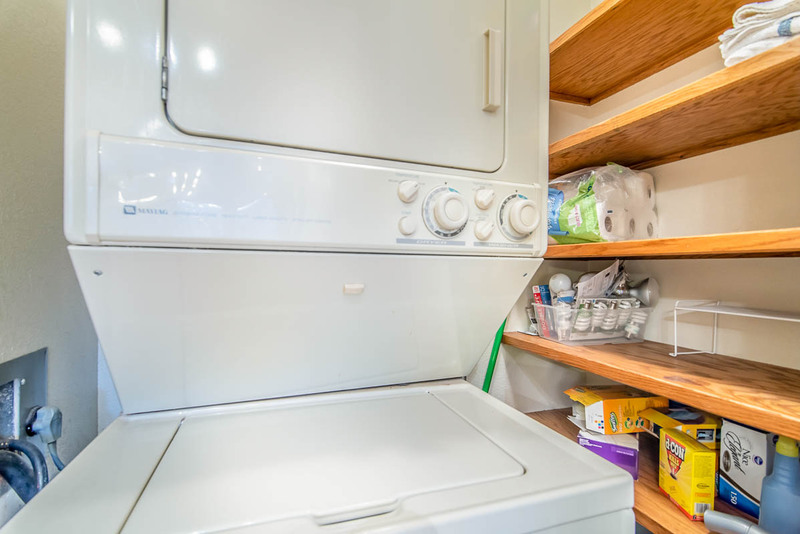 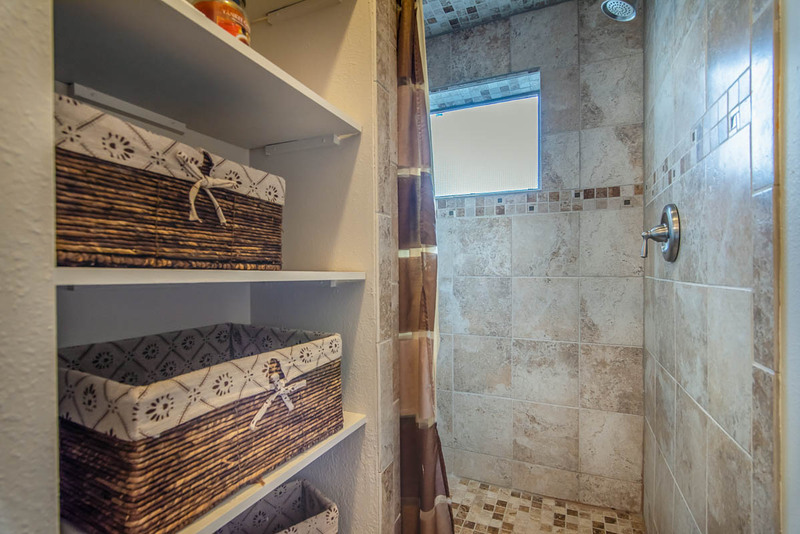 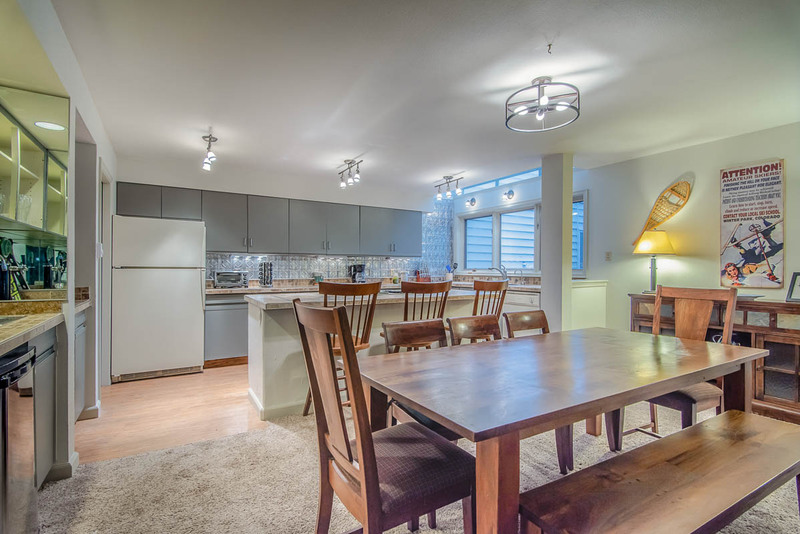 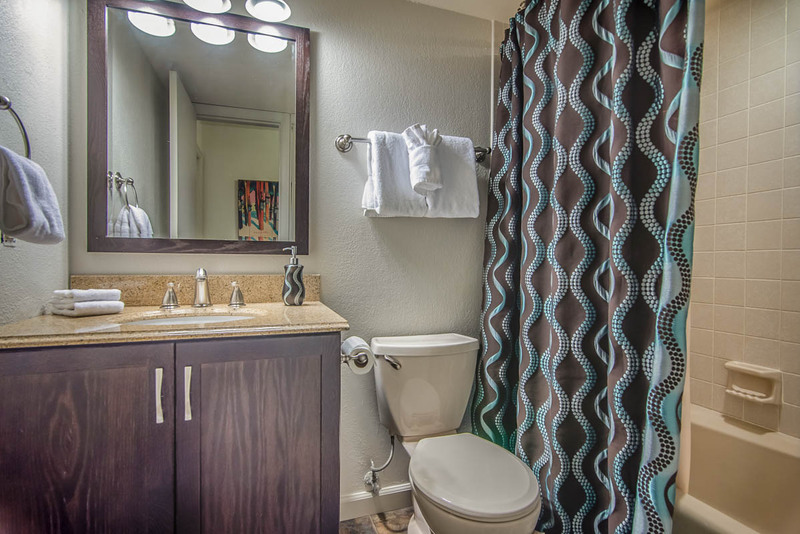 Email or call today to see this Iron Horse Premium Condo with Private Hot Tub.